On 30 November–2 December, representatives of the National Bureau of Statistics of the Republic of Moldova are in a study visit at the Statistical Office of Lithuania. The goal of the visit is to discuss about the reorganisation of regional statistical boards. During the meeting, the specialists of Statistics Lithuania will share experience in organisational structure optimisation and process centralisation. The discussion will cover the improvement of statistical system of Moldova and increase in its efficiency. 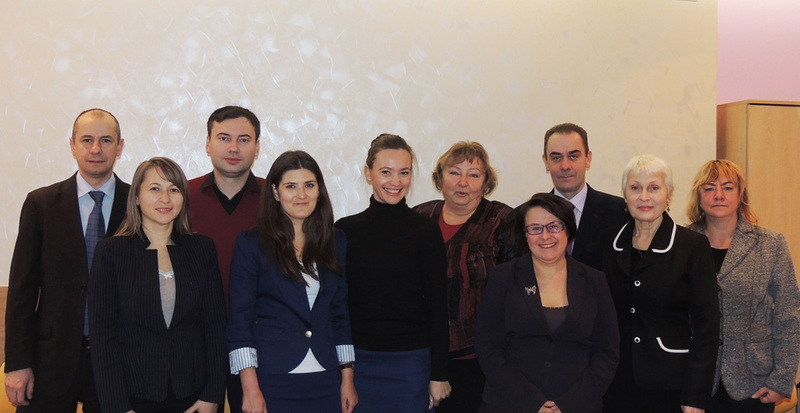 The visit is organized within "Improved regional statistics in Moldova" EU funded Project (STATREG).